(TibetanReview.net, Sep12, 2014) – A report in the Sep 7 edition of the German newspaper Welt am Sonntag which had Tibet’s exiled spiritual leader saying in an interview that he would be the last Dalai Lama, that there was no need for a successor, has been described as misleading. 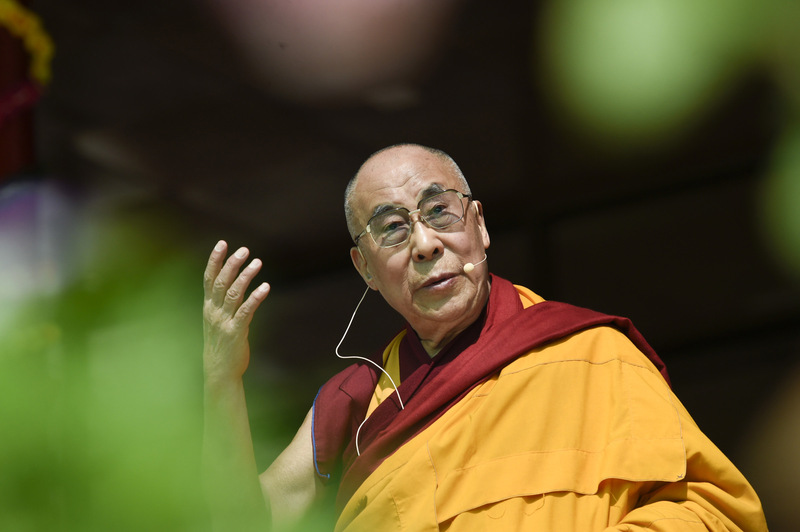 What appeared in that report was a selective, incomplete reporting of what the Dalai Lama actually said, voanews.com Sep 9 cited an unnamed official at the Dalai Lama’s office at Dharamshala, India, as saying. The German newspaper had only quoted the Dalai Lama as saying, “We had a Dalai Lama for almost five centuries. The 14th Dalai Lama now is very popular. Let us then finish with a popular Dalai Lama.” But Tibet’s exiled spiritual leader was reported to have continued, as he always has in the past, that the ultimate decision on whether the institution of the Dalai Lama should continue or cease to exist will be up to the Tibetan people. The Welt am Sonntag report was widely reported on by many news services across the world, and even the atheist Chinese government has commented on it, asserting a right to appoint a reincarnation-successor of its own. Chinese Foreign Ministry spokeswoman Hua Chunying told a daily news briefing that when it came to the reincarnation of living Buddhas, including the Dalai Lama, China had a “set religious procedure and historic custom”, reported Reuters Sep 11. China claims that the title Dalai Lama was conferred by a Manchu emperor to justify its current rule over Tibet. However, Tibetan history says this Mongolian title, which means Ocean of Wisdom, was conferred by the Mongol ruler Altan Khan to his spiritual teacher a century earlier.